I want Peyton’s hair out of her face but she wants to wear it down. So headbands are a compromise. They keep her hair out of her face while she gets to wear it down. But finding a headband that fits my daughter’s unique personality and fashion sense can be a challenge. 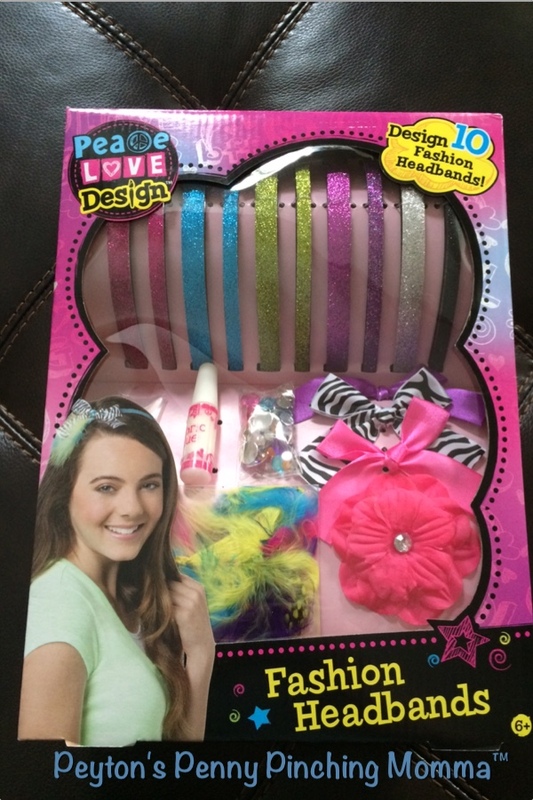 With the Click n’ Play Fashion Headband Kit Peyton is able to create her own headbands in her own unique taste. This kit really does have everything you need to create 10 unique headbands. 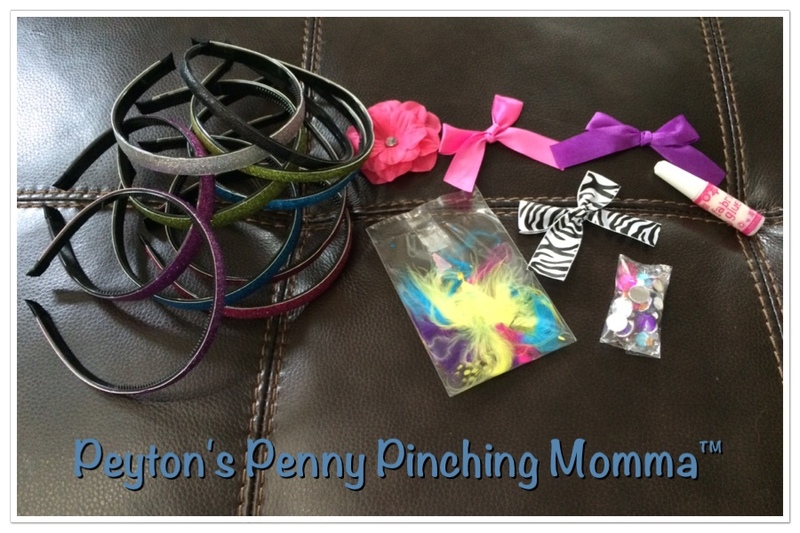 There are 10 glittery headbands in various band thicknesses and colors. There is also a bag of colorful gems in an assortment of sizes and a bag of unique colorful feathers. They even gave us the glue to put it all together. Plus a few bows to add a special touch. Everything you need is included in the kit. Now all you need is a work space and creativity. I will warn you though, the glue does take a while to set up. So you need patience. We have several that are in various stages drying right now throughout out living room. So plan on working on a headband for a few moments and then letting it dry for a while and then going back. The Click n’Paly Fashion Headband Kit is perfect for those who like to be fashionable while being and individual. You can find Click n’Play Fashion Headband Kit on Amazon.